One of the most world's most spectacular natural and spiritual landscapes, the Jordanian east coast of the Dead Sea is a mecca of religious and wellness experiences. Flanked by imposing mountains to the east and rolling hills to the west, this breathtaking land is home to a wealth of archeological and spiritual discoveries that are as alluring to modern international visitors as they were to the pilgrims, prophets, traders, and emperors of antiquity. 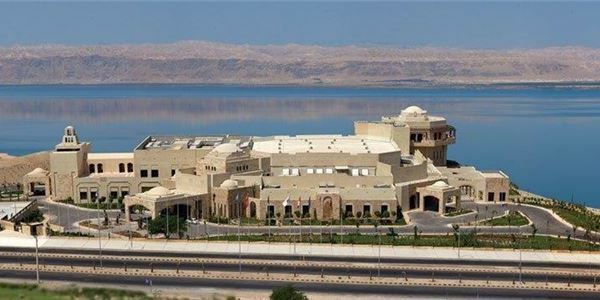 Surrounded by the most important religious and historical sites in the world, Ramada Resort by Wyndham Dead Sea is your home bases for exploring one of the most spiritual and sacred travel destinations on the planet. 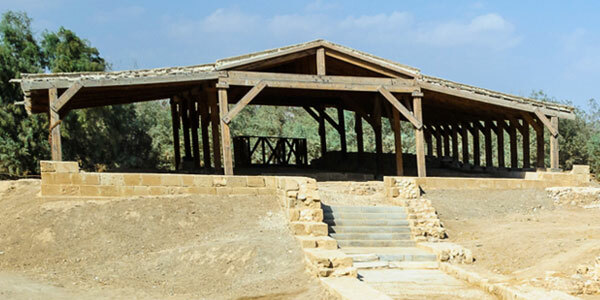 Visit the site of Jesus' baptism and see over 20 excavated churches, caves and baptismal pools dating back to the Byzantine periods at Bethany Beyond Jordan. 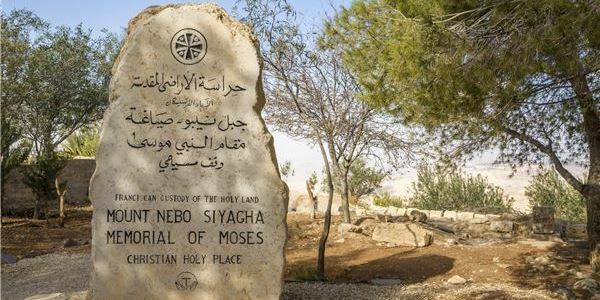 See the very land where Moses first glimpsed the Promised Land and enjoy panoramic views of the Holy Land, when you visit breathtaking Mount Nebo. 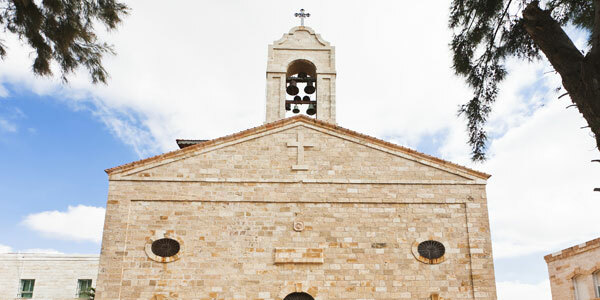 Discover breathtaking 6th-century mosaics and an incredible collection of art, artifacts, ancient holy sites and unique dining options in lovely Madaba. 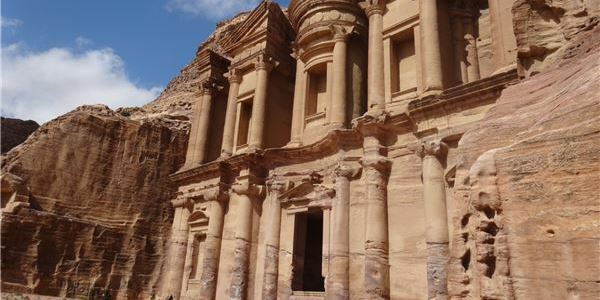 See a fascinating and beautiful ancient city dating back to well before 1st century BC, when you visit Petra, Jordan's greatest and most visited tourist attraction. Meet and get inspired in expansive event and exhibition space, including outdoor terraces overlooking the Dead Sea, at this high-tech and architecturally unique convention centre.